I recently received some eyeshadows from KKCenterhk. 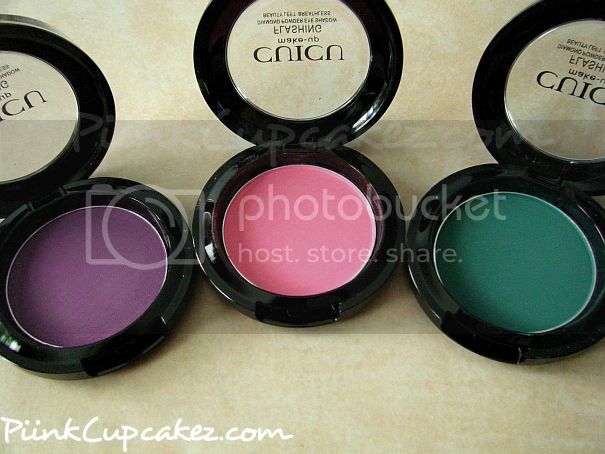 All 3 are matte and very pigmented. These have to be the largest eyeshadows I own. To give you an idea on the size, these are 0.14 oz. 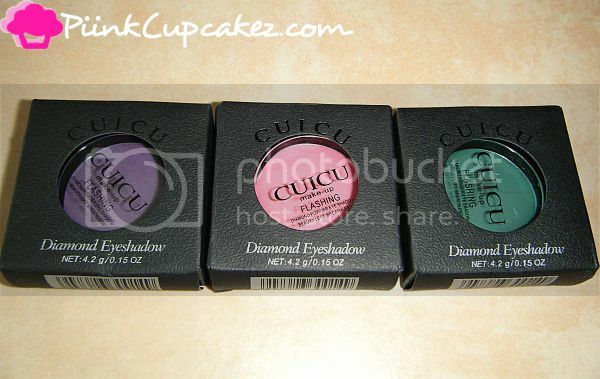 compared to Make Up For Ever eyeshadows which are 0.08 oz. The only negative I can come up with is that it did stain my skin which happens sometimes with some eyeshadows. This isn't really a big deal to me. Nothing a little concealer can't correct! Pretty colours! And you used them perfectly for a MakeUp! Love it.